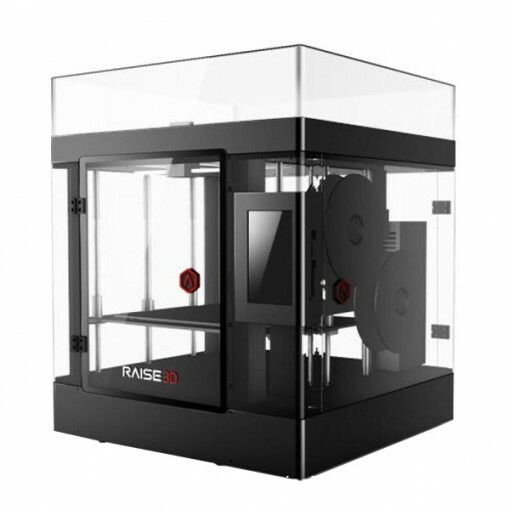 The Raise3D N2 is a desktop 3D printer made by Raise3D, a company based in the USA. 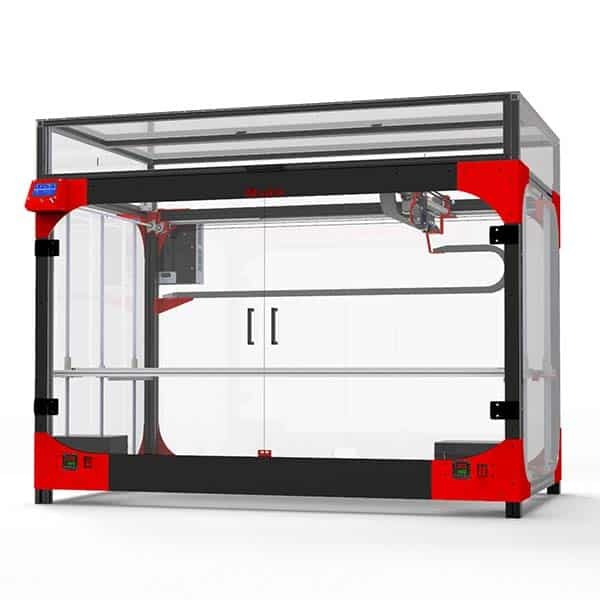 Raise3D also have offices in Shanghai (China) where they build their 3D printers. 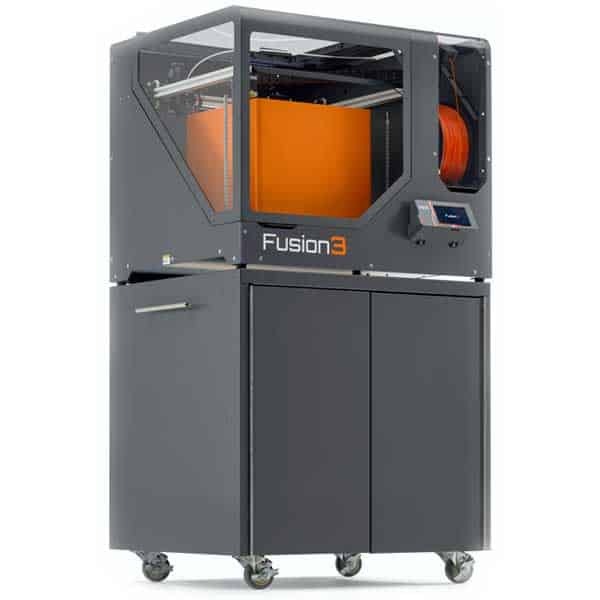 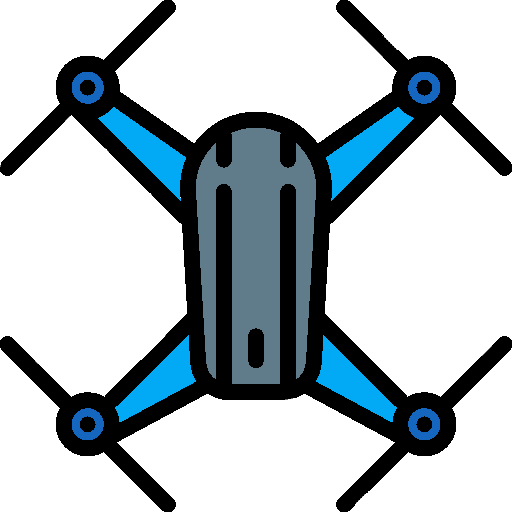 The Raise3D N2 was presented during the CES 2016 at Las Vegas. 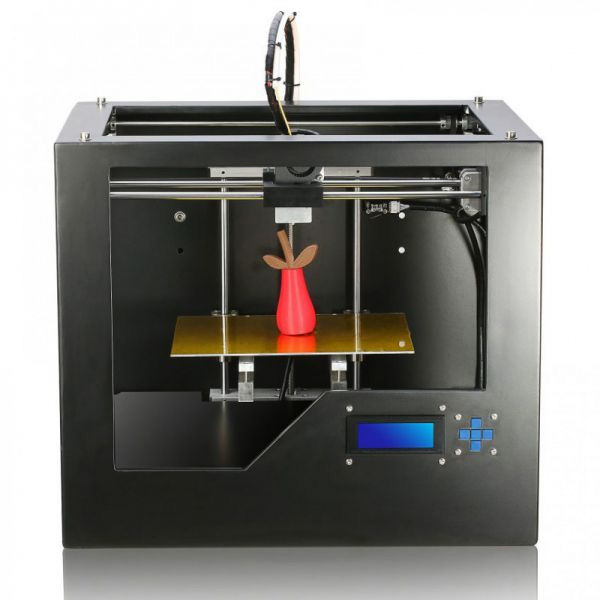 Raise3D introduced a line of three different 3D printers as a Kickstarter project which was successfully backed. 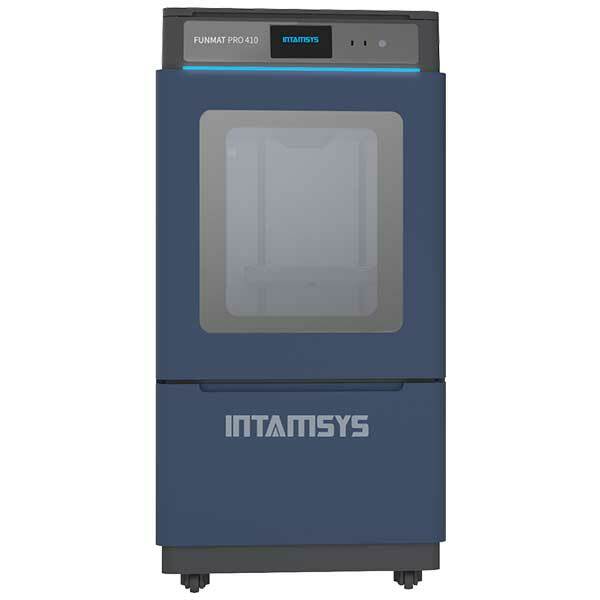 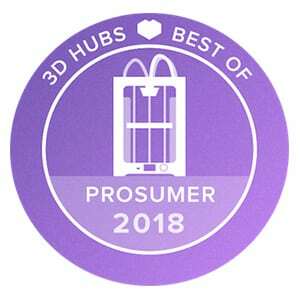 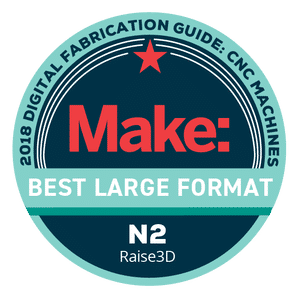 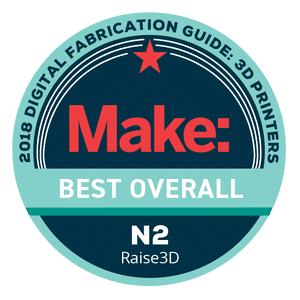 This Single version has one extruder, a second extruder is available for this 3D printer and this dual-extruder version is called the Raise3D N2 Dual.